Bear in mind that attracting customers via social media videos is as important as keeping them engaged as well. The more effective and bigger impact your videos can leave on the viewers, the more exposure they’ll get in turn as they are shared, liked, and commented on. In fact, when your videos viewers are welcomed by the viewers and watched a lot it is highly likely that you will be able to drive more of them into responding, giving feedback and engagement. 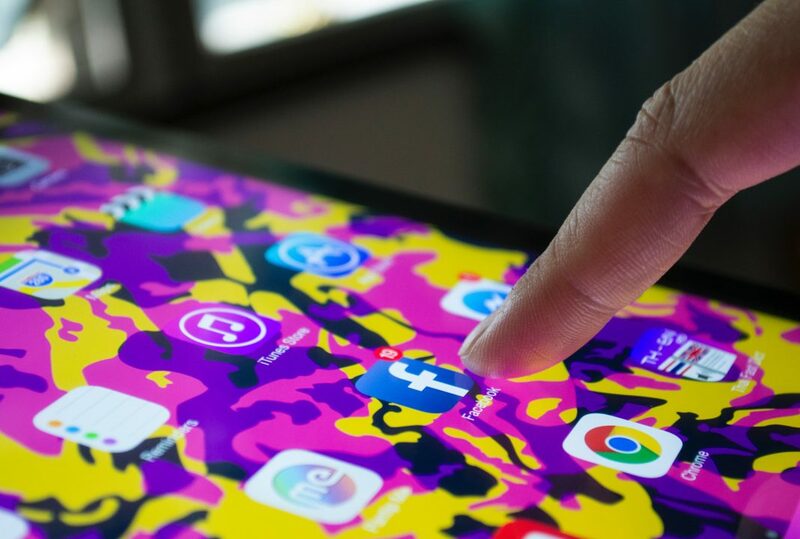 However, many factors play a role in the process of viewers’ participation, there are few steps in particular that you should take if you want to engage more viewers taking advantage of social media videos. Create videos that the viewers you’re targeting will actually want to watch. If you haven’t already researched your target audience – you should start with that, and get to know them as closely as possible. From there you can try to brainstorm and come up with topics and ideas that would arouse their interest and as a result could help them address the problems they may be facing in their daily life. Another way to go about it is to scope out topics on blogs, websites, and even your competitors’ social media pages. In doing so, you can identify topics that your target audience seem to respond to, and draw on that to nurture better ideas. Most social media users scroll through the content on their feed and pause at most for a few seconds to watch videos. That is why if you want to engage viewers you need to make the first few seconds count, and hook them into staying and watching more within 5 to 8 seconds at most. The type of hook that you choose for your video is up to you, and will depend on the topic and the type of video. Ultimately it should be designed to entice viewers into staying however by piquing their interest and curiosity. One of the more common ways to hook viewers is to let them know the benefits they’ll gain if they stay and watch the video. The attention span of viewers on social media tends to be short, and you should take that into account when you structure your video. By keeping the duration of your video short, you should be able to retain more viewers all the way to the end – leading to better engagement levels, and more reactions, shares, and comments. Although it is often recommended that social media videos be under 60 seconds or even as short as 15 seconds – in actual fact it isn’t that simple. The ‘best’ duration for videos is subjective, and will depend on the type of video, the target audience, and the platform it is published on. If you take those factors into account, you should be able to optimize the video duration. At very least you should video trim and get rid of unnecessary parts of your videos, for example, you could use Movavi Video Editor for that. Visuals are a powerful tool, and no other medium is able to tap into them anywhere near as effectively as videos. However, you need to take advantage of that potential and use visuals to deliver your message. If you do so, viewers will find it more interesting, easier to absorb, and will be more engaged. The most common (yet accurate) piece of advice to do that is simple: Show, don’t tell. That is a good rule to stick to when planning and structuring your video, and you should always look for ways that you can show your message with its visuals rather than leaning on a voice over. By triggering a strong emotional reaction in your audience, you can engage them far more effectively and drive them into taking action and sharing your social media videos. It is easy to observe just how powerful emotions can be in videos. Most viral videos leverage emotional reactions such as humor, inspiration, surprise, and so on. Actually triggering an emotional reaction in videos can be tricky however, but the first step is to identify the emotion that you want to trigger. Once you do you can try to engineer your video accordingly, using storytelling elements, background music, and visuals to pull it off. At the end of the day your goal should be to trigger as intense an emotional reaction as possible in order to engage more viewers. The steps listed above will provide you with a good start that you can use to engage more viewers. However it should be looked at simply just as ‘a start’. As you create more and more videos for social media, you should track their performance – especially metrics related to video engagement such as viewer retention, reactions, comments, shares, and so on. That will provide you with invaluable data that you can use to evaluate each video and get feed back from its impact on viewers. Try to analyze each video and figure out why it was able to engage more viewers, or why it didn’t have the impact that you expected. That way you can learn from every social media video that you publish, and use that information to improve the videos that you create in the future. Not only does this help you to create videos that are progressively more engaging, but it will help you to discover ways to engage your target audience specifically and what they respond (or don’t respond) to. In the long term, that is what you need to be doing if you truly want to engage more viewers using social media videos.